What does innovation and engagement look like in action? As bright problem-solvers and driven professionals, JMU School of Nursing (SON) students demonstrate how technology, creativity and collaboration lead to better outcomes in their studies and practice. 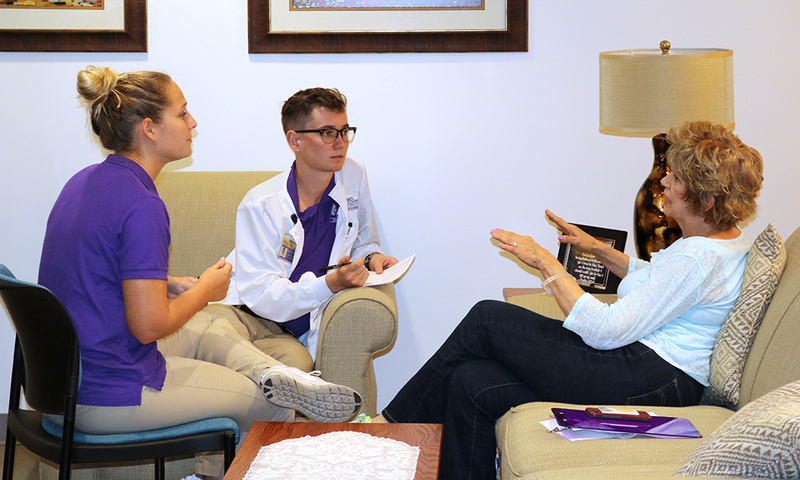 Fostering an innovation-rich environment, JMU SON created a psychiatric mental health simulation that will empower and prepare students to develop clinical competencies in psychiatric healthcare. Laboratory and simulation experiences are vital to a nurse’s education as they challenge students to address real patient needs but in a controlled and supportive space. SON began incorporating simulations in 2007 and has since developed several laboratories ranging from pediatrics to women’s health. Each is dedicated to exploring a specific aspect of nursing and professional skills students will use throughout their careers. From performing a physical to mitigating cardiac arrest, simulations are a crucial way students can assess their abilities, gain valuable insight and reflect on learning prior to entering a high-risk healthcare setting. The psychiatric simulation is located on the third floor of JMU’s Health and Behavioral Studies building and has several functions for learning. Equipped with leading-edge technology and integrative audio-visual capabilities, the psychiatric simulation is designed to mimic a crisis stabilization unit (CSU). 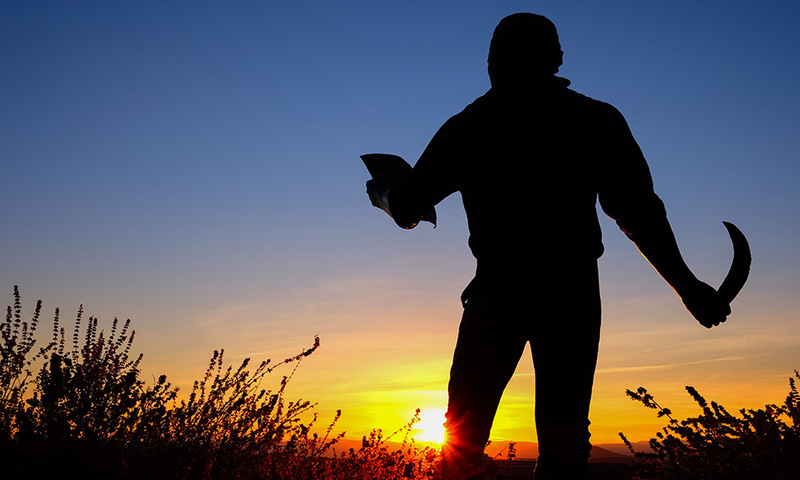 Small inpatient facilities like CSUs provide intermediary care for individuals in a crisis who are transitioning in their journey toward recovery. CSUs are voluntary and community-based, and serve in a unique capacity by giving patients a 5-7-day treatment window as some have been discharged from the hospital but are not ready to go home. The simulation features five patient profiles based on SON instructor Chris Fasching-Maphis’ work as an advanced practice nurse who cares for individuals with mental health disorders. Each patient is diverse in background and represents someone who suffers from a common psychiatric disorder such as depression, anxiety, bipolar, schizophrenia or substance abuse. Highly trained actors known as standardized participants enact the patient role and portray conditions, needs and emotions likely to be observed in an everyday CSU setting. On simulation days, students are pre-briefed and review their objectives before beginning and initiating a therapeutic relationship. They are given two hours of contact time with the patient, followed by a critical and analytical reflection of their actions and experiences in the simulation.